Award winning Mason Wines aims to produce top quality wines for the discerning palate. 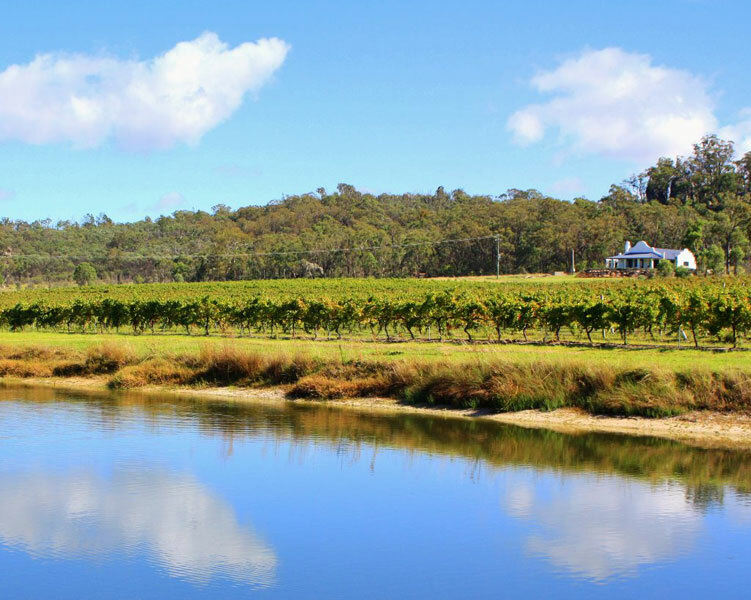 All wines are grown and produced on the Granite Belt. 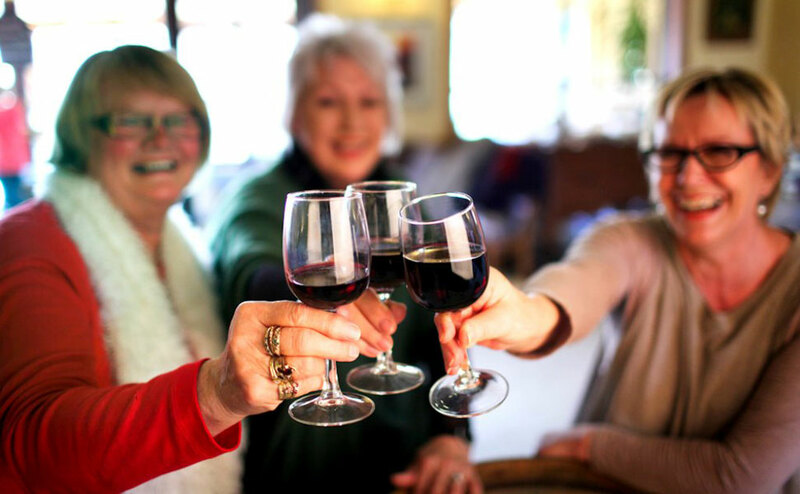 We have a selection of wines available for tasting and sales from the Cellar Door. Reds, whites and our luscious Old Tawny, in barrel for 7 years before bottling, just perfect to finish off that special meal. Or if you prefer a sweet and sticky wine, our Late Harvest VCV. Another perfect way to end a meal. For the connoisseur of wine our cellar collection is available for purchase from the cellar door. Sue, Larry and Claudine will welcome you into the newly renovated Cellar Door Cafe. Our Café offers contemporary Australian cuisine, using only the best local and Queensland , regional produce. Our blackboard menu changes frequently depending on seasonal availability of produce. This creates an interesting and diverse, flavoursome menu. Our dessert bar offers a range of ever changing selections, just to keep things interesting. The Cellar Door Cafe is open from 10am to 5pm Friday Saturday Sunday and Monday. 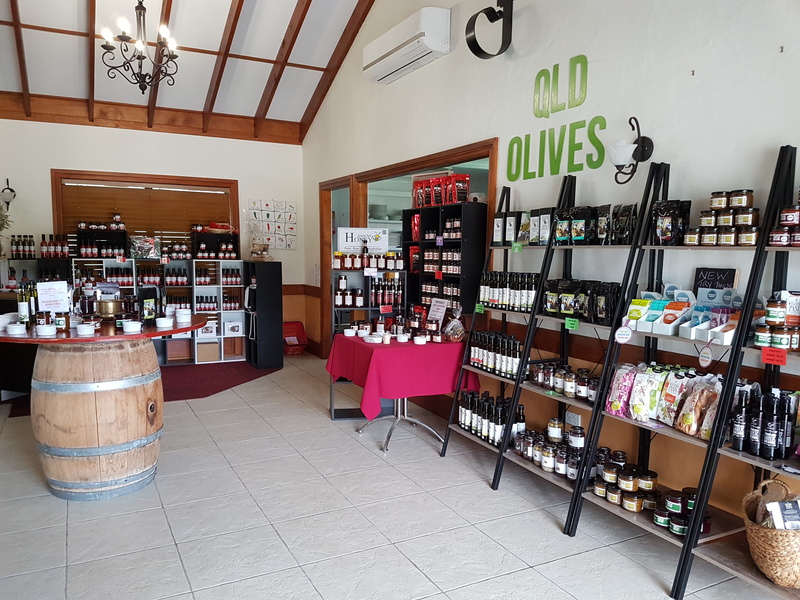 The Cafe and Dessert Bar is open on these days as well as daily tasting of wine, olives, jams, chutneys, chilli sauces fudge and more. 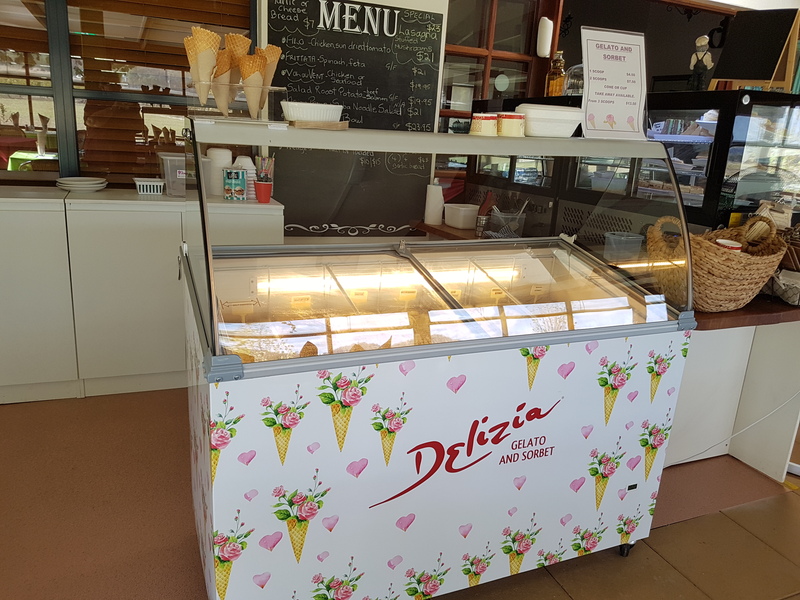 OUR NEWEST ADDITION A delicious GELATO AND SORBET BAR so pop in for a sweet treat.! For cafe bookings please use the form on this page or, as we prefer phone us on. 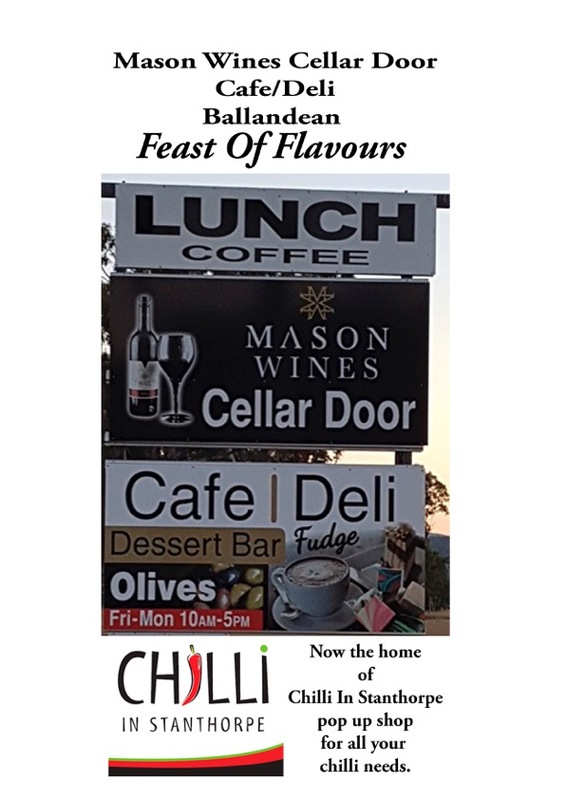 Enjoy the extensive range of wines at Mason Wines Ballandean. 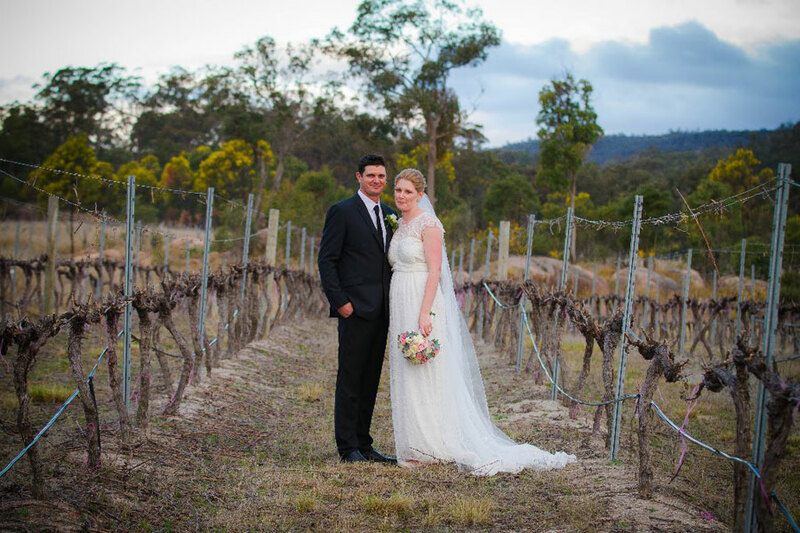 The natural beauty of Mason Wine's vineyard and winery is the perfect complement to the romance of your special day. 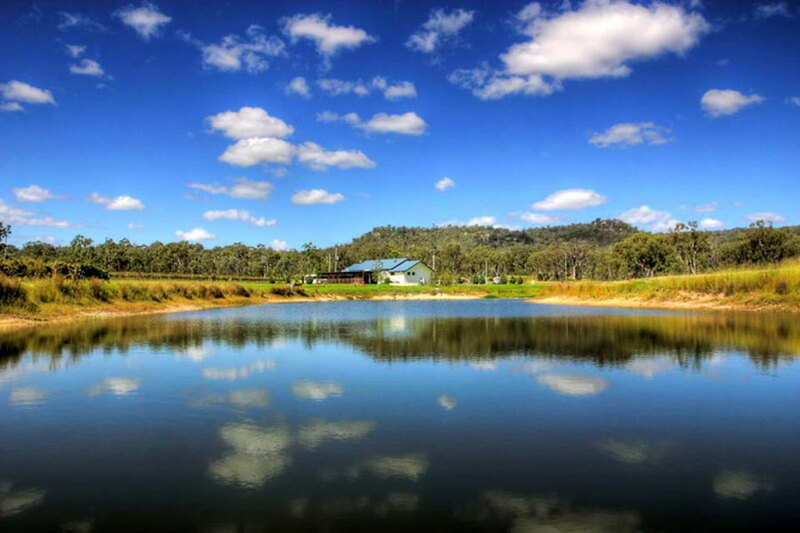 Our all season Wedding venue situated between Stanthorpe and Ballandean on the Granite Belt has spacious lawns with a freshwater dam and is surrounded by mountains on the horizon. 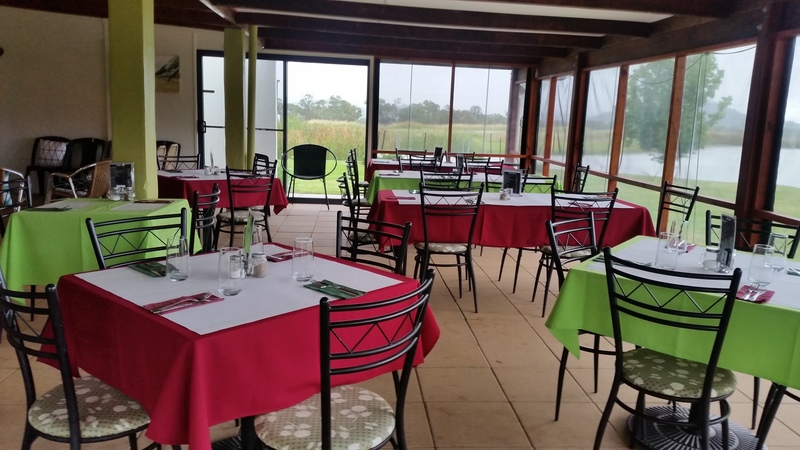 Mason's vineyard and Cafe provides an intimate setting made easy for a romantic Wedding ceremony and reception both held in the same place. You can choose where you would like to exchange your vows and style the reception venue to your individual tastes. The lawn is ideal for canapés and drinks to be served outside before a traditional sit-down reception dinner on the covered terrace. The Cafe kitchen team can provide sample menus and will cater to suit your individual needs and budget. The Mason House situated on a rise within Mason Wines vineyard is available upon request to make your special day unforgettable.